From BBC Newsline Facebook page. If you scroll down the page a bit you will see the report. Do you know an unsung hero of the sports world? The BBC Unsung Hero award is looking for someone who deserves recognition for the difference they’ve made through sport. 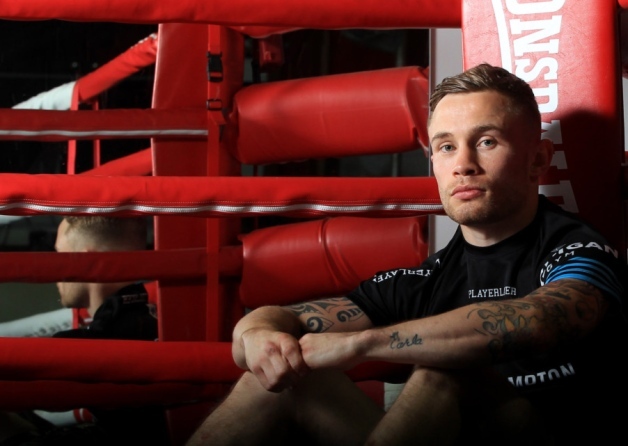 This year’s NI ambassador is Carl Frampton, who has been boxing since he was little as you can see in this report ! I saw the Carl Frampton piece on the Facebook page above. Carl has nominated Cooper McClure as his unsung hero of the sport`s world. Cooper is a very nice guy, he would be a deserving winner, I hope he does win.